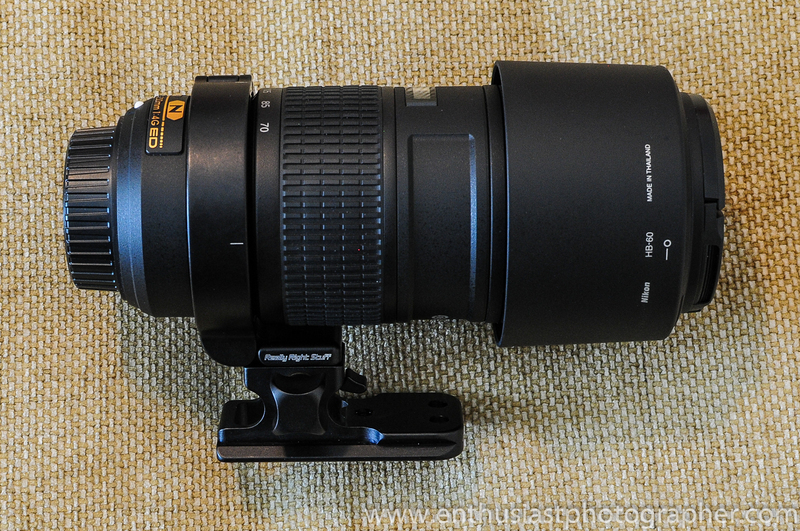 One of my few complaints about Nikon’s new 70-200 f/4 was the lack of an integrated foot for mounting on a tripod. A lens of this length and weight is going to have best stability when mounted on a foot, and while Nikon is probably assuming most of these lenses will be in walk-around mode mounted to a D600 or D800, I really wanted a collar. 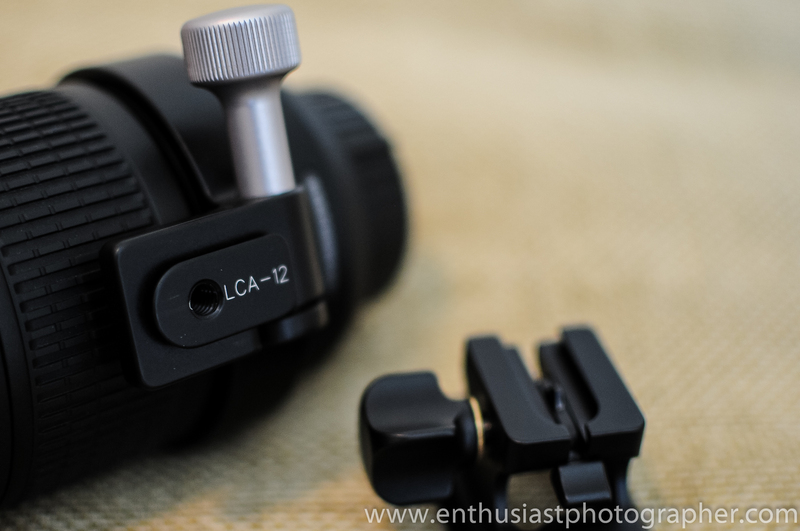 There are three main options: Nikon RT-1 ($170), Kirk ($160) and the Really Right Stuff LC-A12 ($195). 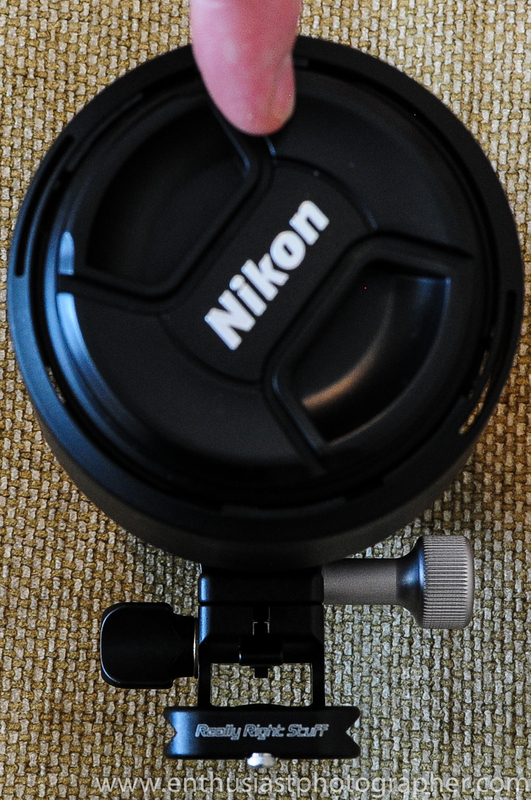 I rejected the Nikon collar because it doesn’t have the Arca-Swiss dovetail on the base. Kirk does, of course, but the foot has to be removed with screws and has less flexibility than the RRS. It has a lens support on the end I feel is unnecessary. So I ordered the RRS LC-A12 package. 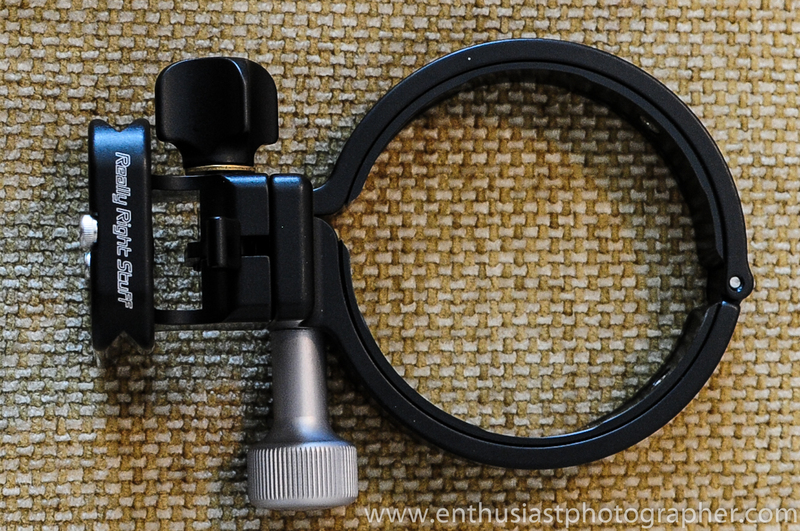 Slip-stop: Helps ensure your lens doesn’t slide off your ball head when you loosen the clamp. Handy. Handling is very good, as you’d expect from RRS though surprisingly I did have a couple of concerns. Removable foot: Allows you to save space and weight in your bag when you don’t need the foot. I toss the foot in a side pocket if I think I’ll need it. Otherwise, the collar stays attached without the foot. Easy to remove: True of both the foot and the collar itself. 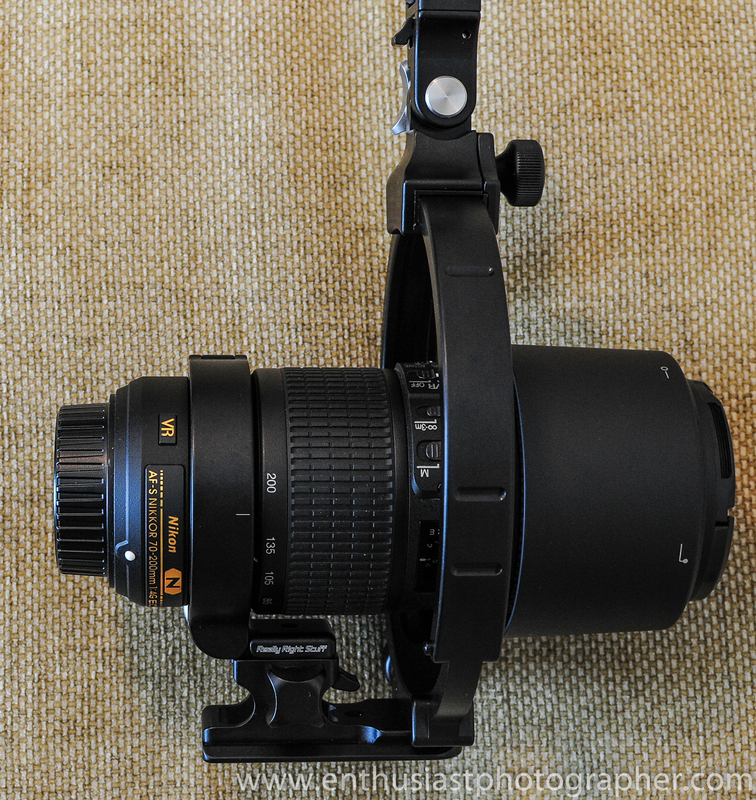 Rotation: Not as smooth as my 80-200 f/2.8 (which had an integrated, non-removable collar). It feels a little dry. I’m not sure if that is the lens or the collar. 90° Markings: The RRS collar has great markings. 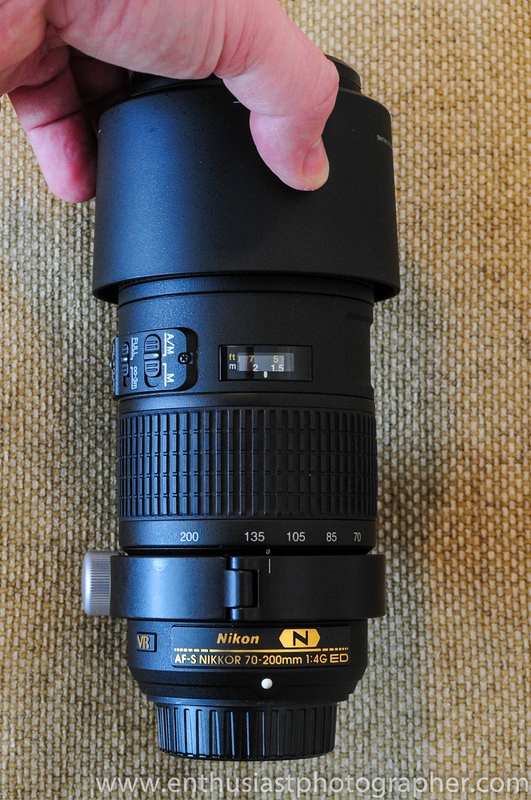 Unfortunately the Nikon lens only has one, so when you go to portrait mode you have to look a the side of the lens. My 80-200 had markings that allowed me to look at the top of the lens to match up. What do you expect of RRS? The thing is extremely solid and has all the hallmarks or RRS design. 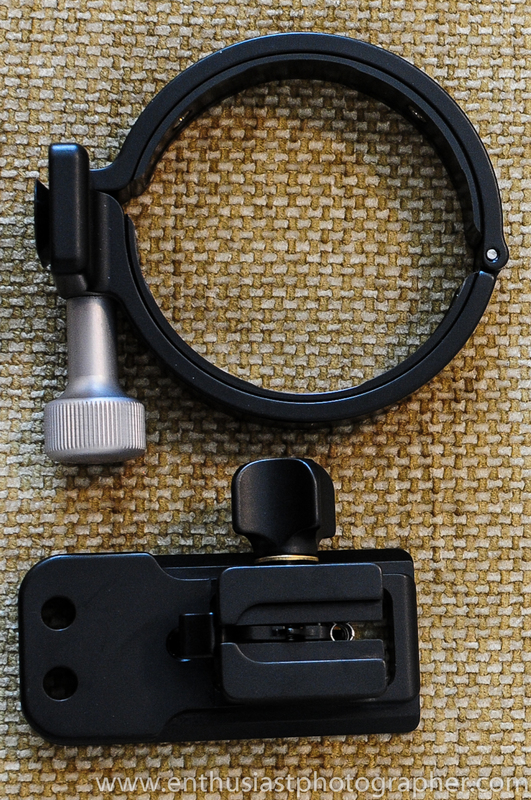 Entirely made in the USA, it matches colors of the lens perfectly. Other than the squeaky knob, I’ve got no complaints or worries here at all. Value is subjective. 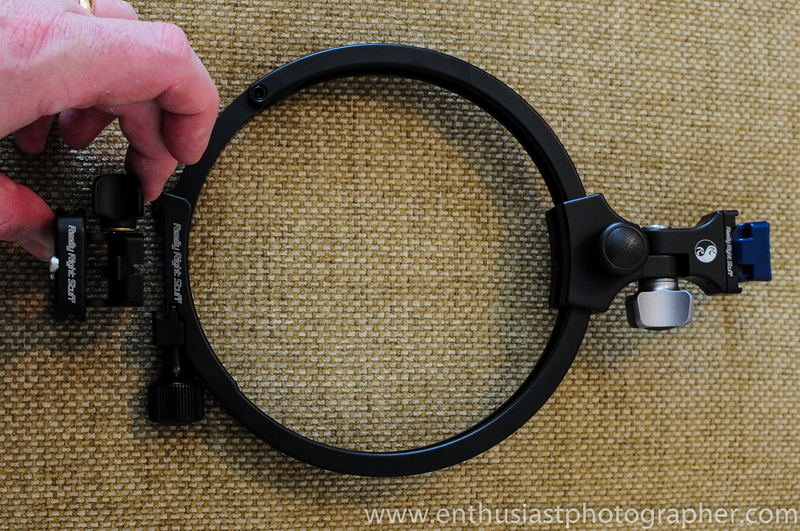 You can save $30-$40 with the Kirk or Nikon collar setups, and I have no doubts about their quality. 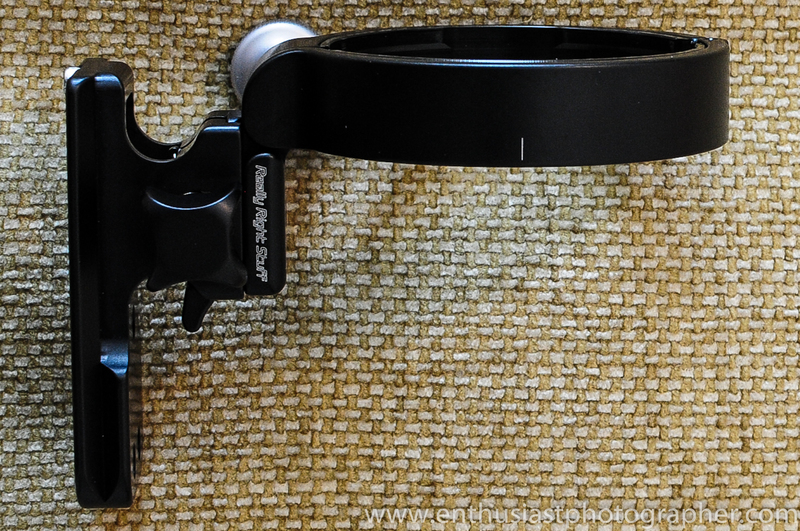 The extra money gets you a more flexible setup, and the removable foot in particular is a big plus for me. Yes, you can find far, far less expensive ones on eBay, but remember the value of the lens and camera that depend on the collar to avoid a nasty fall. A poor place to economize. I’ve also heard reports that there is a little slop in some of those cheapie collars, which defeats the purpose. LC-A12 Collar and LCF-10 Foot. LC-A12 foot with an RRS flash bracket mounted. Very cool. 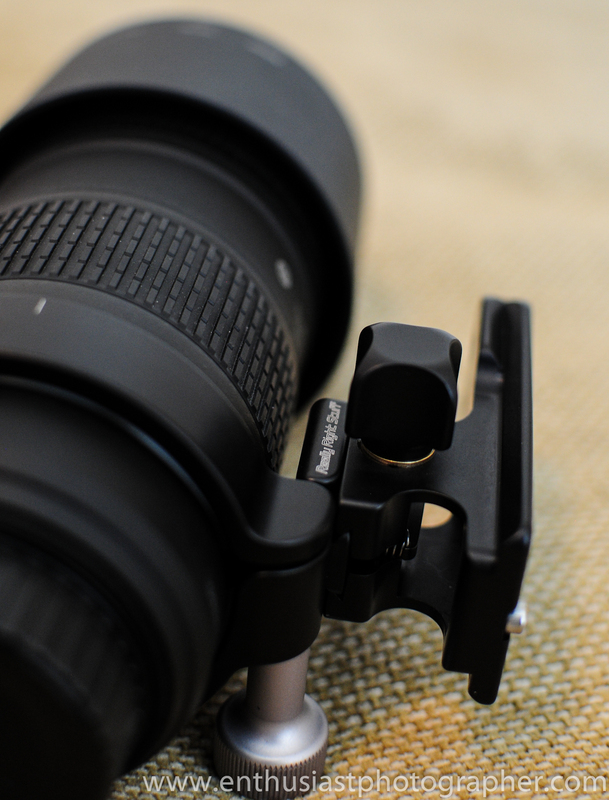 A mounting hole is available for tripods or straps even if the foot isn’t connected. I’m a fan of RRS. I can’t say I find the “dry” rotation or the squeaky knob were expected, but I still think this collar/foot combination is worth having. 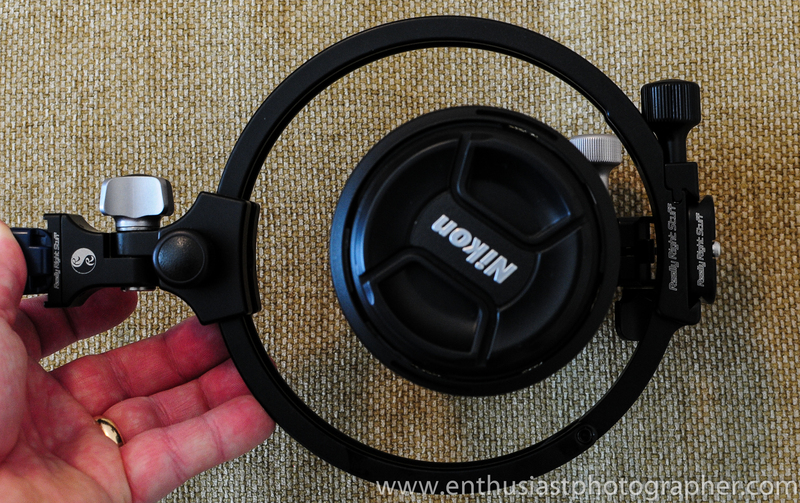 I wish they didn’t cost as much as they do, but for $30 more than the Nikon offering, I think RRS is an easy choice. If I didn’t care about the removable foot, I’d still but the Kirk over the Nikon collar. What do you think? Anyone have the Nikon, Kirk or one of the knock-offs? Please comment with any experiences or thoughts. Thanks for stopping by!